... As a BAR member we pride ourselves on the exceptional quality of services and products we offer to our customers, aiming not only to meet, but exceed their expectations of a BAR removal company. Through regular staff training and ideas, innovative products, and customer feedback, we continually look for ways of improving our Company to ensure we are constantly delivering the highest level of customer service possible. With the support and through the promotion of the BAR we feel that we are a key Company in leading the way to raise the standards of all removal companies throughout the UK. Honestly couldn't hope for better ..
My daughter found this company for me and it was one of the best things she has ever done! They were efficient, polite, reliable, friendly, professional, organised, clean, communicative, trustworthy ... everything a client could hope for, especially at a potentially stressful time. I recommend them to anyone who wants a five star service. Honestly. They were perfect and I can't thank them enough. Thanks for your recommendation, hope you enjoy your new home. This is the fourth time Reddaway's have helped us move house. The whole team from office to estimation, to the packing and heavy lifting is done with professionalism, courtesy and helpfulness. We could not fault them. Jane I hope you are now settling into your new home. Thanks for your comments. I cannot speak highly enough of the team from Reddaways. We had a complicated move involving 3 address with difficult access. 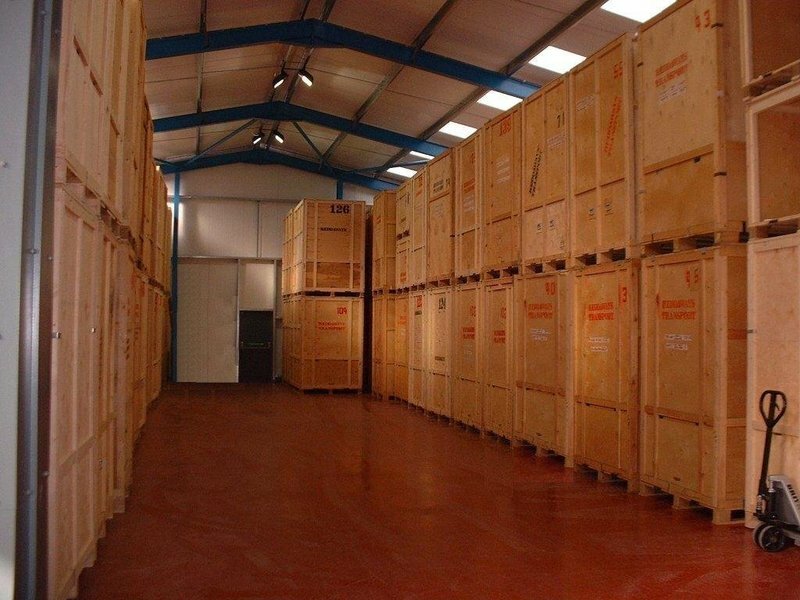 They also stored a substantial amount of furniture for us, including a piano, for 12 months. The team were friendly, polite and extremely professional. All of our furniture was returned from storage in excellent condition and the team were completely unfazed by narrow Devon lanes and rough tracks. Their relaxed and friendly approach meant that move days were a stress free experience and I would not hesitate to recommend them. Having never moved before, I was unsure what to expect. Reddaways were professional, polite & very helpful. I would use them again tomorrow with no worries if I had to. Thank you for the kind words,hope all is well in your new home. First rate service. Courteous, friendly helpful and prepared to go the extra mile. Prompt, courteous, efficient and tactful. 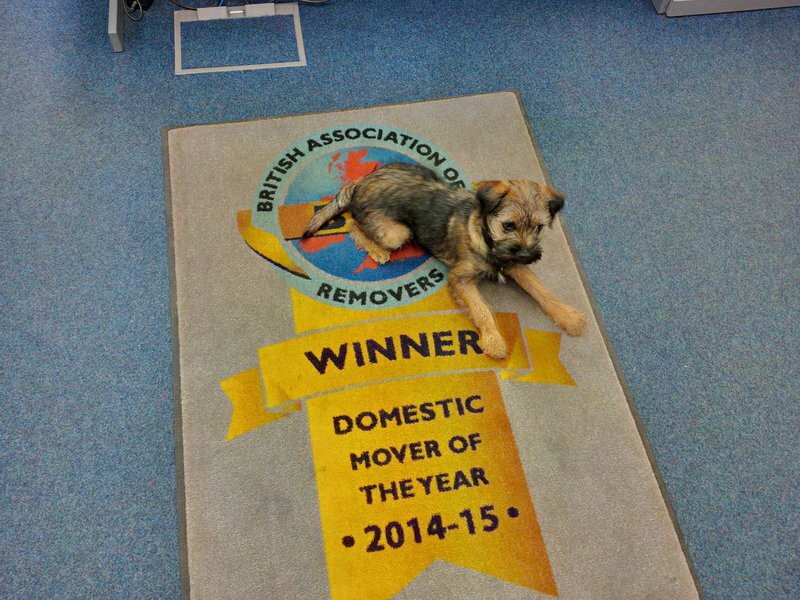 It was a large and difficult move which the whole team carried out with good humour. Over 100 boxes all individually marked. A good supply of chocolate biscuits went down well. What could have been very stressful became a first rate experience. Highly recommended. 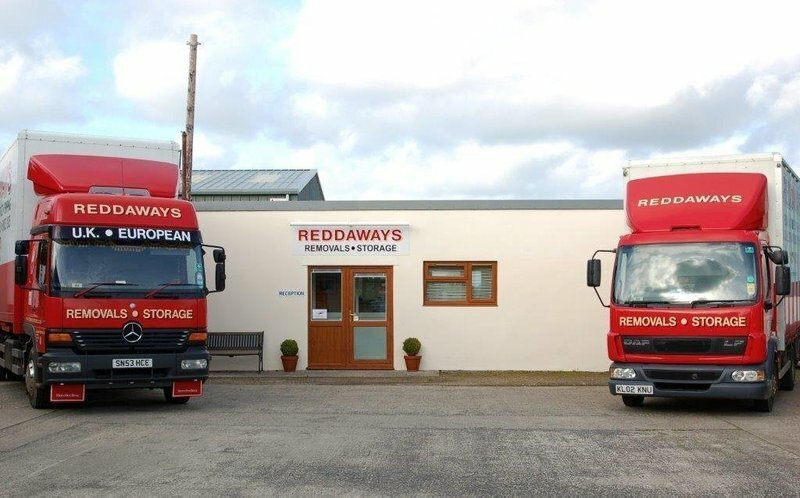 My move was arranged at very short notice, Reddaways staff were all very helpful, polite & efficient. An excellent experience at what could have been a stressful time. Superb Service at excellent price. I would recommend Reddaways as the most perfect removal firm. Efficient, well organised and business like. They never stopped working. They were brilliant and all the young men were delightful. This is the third time Reddaways have moved us. We wouldn't use anyone else - they are brilliant - efficient, careful, very hard-working, friendly, fabulous and fun.